Amanda Varma advises multinational businesses, family offices, and high-net-worth individuals on US federal income tax matters, with particular focus on international tax planning and controversies. She counsels both US- and foreign-owned businesses across a variety of industries, regularly advising on the US tax consequences of cross-border investments, reorganizations, business restructurings, acquisitions, and financings. 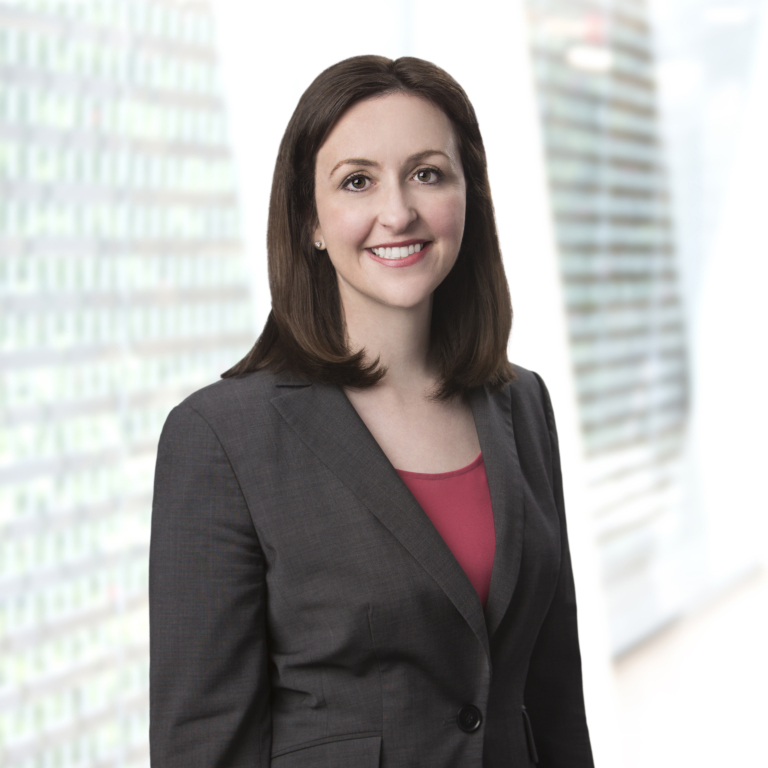 In addition to advising clients on international tax planning, Amanda represents clients in IRS examinations, appeals, and trial and appellate court litigation. She regularly advises clients on special issues arising in international tax controversies, including competent authority and information exchange issues. Amanda is an Adjunct Professor of Law in the Graduate Tax Program at the Georgetown University Law Center, where she teaches US International Inbound Tax, a course focusing on the US taxation of foreign persons investing in the United States. Amanda is the chair of Steptoe's Women's Forum, which is devoted to connecting, developing, and supporting Steptoe's women professionals.